Happy Holidays! Free Kindle download! 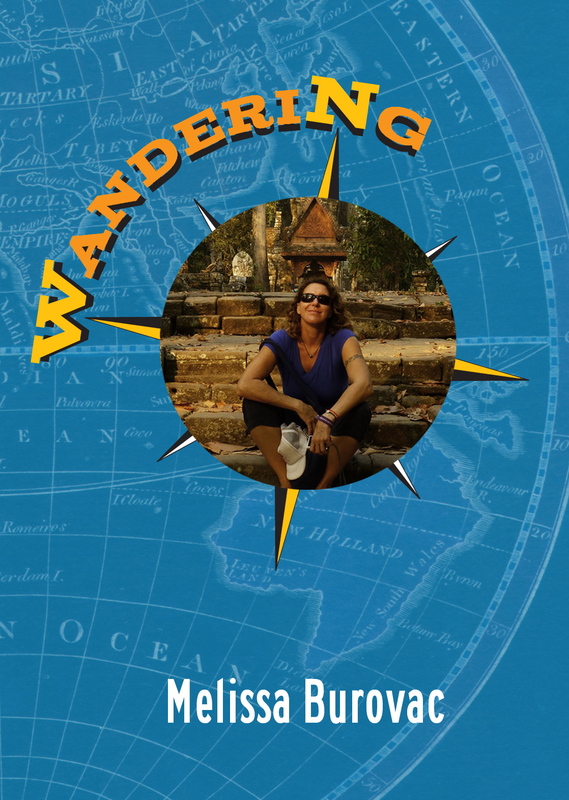 I’m having a special Christmas giveaway for Wandering, a humorous, adventure/travel book. Countries visited include Mexico, Belize, Guatemala, Honduras, Panama, Cuba, Australia and Tasmania, Cambodia and Thailand. I got drunk and scuba dived a lot. I encountered hurricanes, wildfires, erupting volcanos, crocodiles, and all sorts of crazy tourists and locals. It’s a great book, and it’s free on Kindle for a couple days. Enjoy.